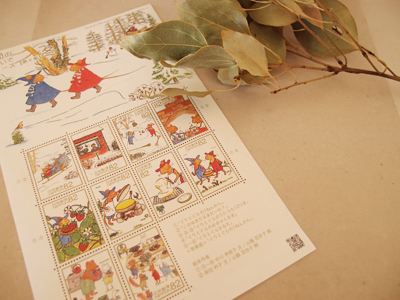 I found a sweet sheet of stamps at a nearby post office. 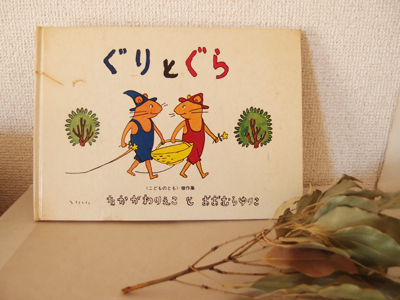 "Guri and Gura" is a masterpiece for Japanese kids. "Swimmy" is a my faivorite picture book. 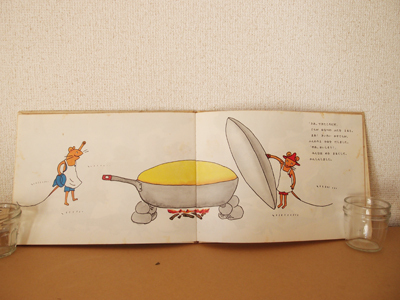 I read it many times when I was child. 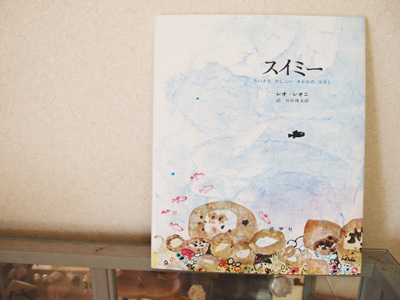 Is there this book in your country? Today is a holiday "Marine Day". It's been a long time..! 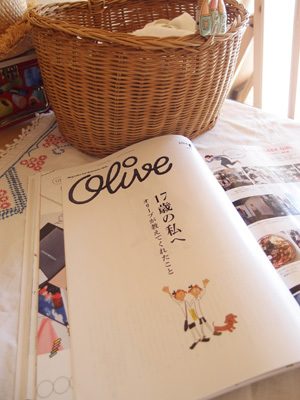 I was crazy about Olive, when I was teenager. 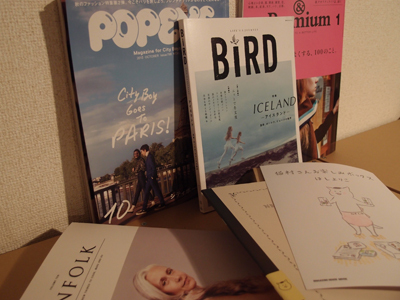 I met some good magazines this year. I cleaned my room for a happy new year today. And I am getting ready for my exhibition in January.